Prudhomme Associates CPAs has a strong foundation in the local community dating back to the early 90’s. Our firm was developed from former Kuebler, Prudhomme & Co., where Greg Prudhomme was the managing partner. For over 25 years our tax professionals have acted as the trusted financial advisors to many businesses throughout Southern California, particularly in the Inland Empire. We believe our presence in the community is the result of the lasting relationships we have built with our clients. At Prudhomme Associates CPAs, we have developed these relationships, one client at a time, by providing straightforward economic solutions to the business, tax, and financial issues they face. Our clients have become our friends and extended family. Greg Prudhomme has more than 25 years of experience in Public Accounting. Greg began his career in 1985 at Price Waterhouse in Los Angeles, where he served as an Audit Manager. He left the firm in 1991 to start his own accounting practice in Rancho Cucamonga. In 1998 he merged his practice with Joe Kuebler in Temecula, ultimately becoming the Firm of Kuebler, Prudhomme & Co. Prudhomme served as managing partner of the Firm for the past five years until he formed Prudhomme Associates CPAs in July 2010. Greg currently serves over 600 recurring corporate and individual clients with tax, accounting, and business consulting services in a broad spectrum of industries. 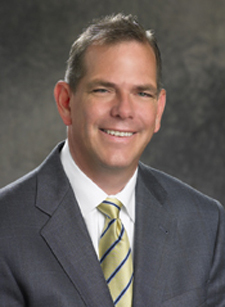 He also specializes in forensic accounting and valuation services that include family law matters, business and shareholder disputes, buy-sell agreements, mergers and acquisitions, estate planning/tax matters, as well as attorney consultation and expert witness testimony in legal disputes involving various forensic accounting and financial matters. Greg’s well-rounded experience provides clients with a unique perspective to their business, tax and estate planning needs. Mr. Prudhomme’s philosophy has always been to focus first on helping clients make good business decisions and then minimizing the tax consequences of those decisions. Greg has been married for 25 years to his wife Karen. They have two children, one currently attending UC Riverside. Greg enjoys golfing, traveling, collecting wine and spending time with his family. Greg has continuously sponsored charities and civic organizations in Temecula and the surrounding region since 1991. 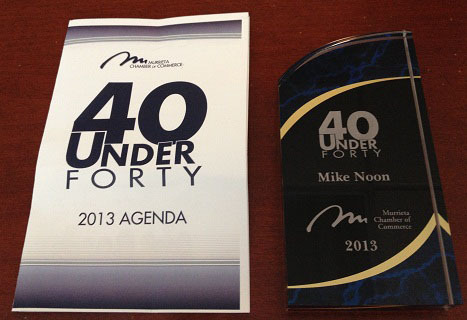 Michael Noon began his accounting career in San Diego with one of the four largest accounting firms in the world, Deloitte Tax, LLP. Deloitte is consistently ranked as one of the top ten best companies to launch a career. Michael worked in Deloitte’s tax department serving high net worth individuals and their trusts, multi-state and foreign corporations, and large real estate developers. 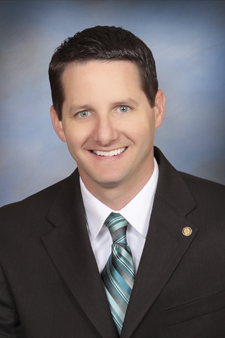 In 2006, Michael began working with Greg Prudhomme in Temecula where he served as a Tax Manager. In 2010, Michael moved to Prudhomme Associates CPAs when owner and president, Greg Prudhomme, founded his new CPA practice. Michael became the firm’s first partner in 2016. Michael has extensive experience in handling income tax, payroll tax, sales tax, gift tax, and property tax matters and has worked with many local, multi-state, and foreign C-Corporations, S-Corporations, Partnerships, LLCs, Trusts, Estates, Individuals, and Exempt Organizations (nonprofits) throughout the Inland Empire, and San Diego and Orange Counties. His primary areas of responsibility involve tax compliance, consulting, tax projections, buying and selling businesses, offers in compromise, and Internal Revenue Service and Franchise Tax Board representation for audit/exam. In fact, Michael has successfully resolved numerous IRS and FTB audits in his clients favor. Michael has lived in the Temecula Valley since 1984 with a family that is heavily involved in the local community. His three brothers all serve in different capacities within the Valley. Bryan is a math teacher at TVHS, Roger is a fire captain at Pechanga Fire Department, and Matt is a supervisor with the Southern California Gas Company. Michael is married to his beautiful wife Kelly with whom he has three daughters. In Michael’s spare time he enjoys spending time with family, mountain biking, and traveling. 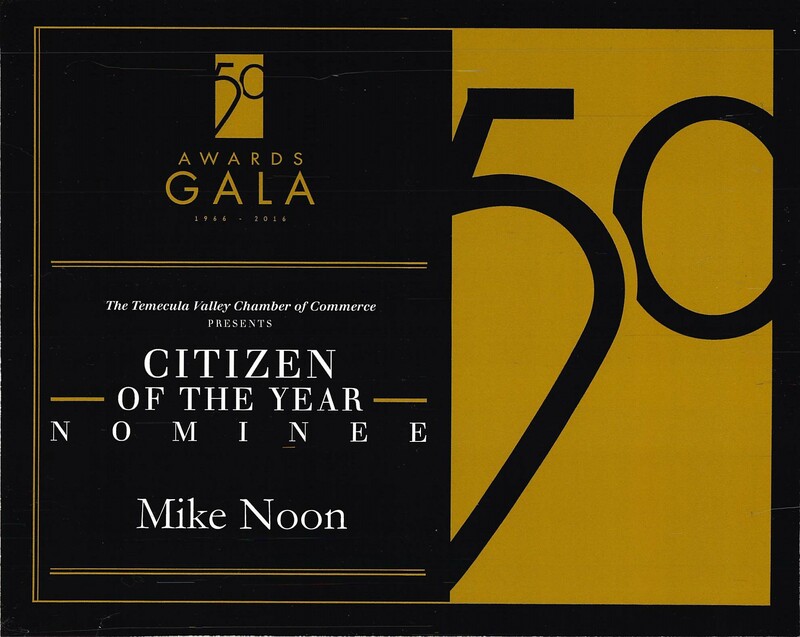 Temecula Valley Chamber of Commerce Citizen of the Year Nominee. 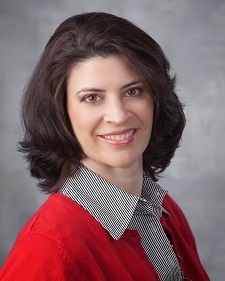 As senior manager of Prudhomme Associates CPAs, Michelle Serna manages the firm’s accounting and auditing services. Although Michelle has experience with a wide array of industries, she specializes in construction companies, not-for-profit organizations and pension plan audits. Michelle oversees the preparation of all compilations, reviews and audits. In addition, she participates in forensic analysis, performs general ledger reviews, consults on client accounting implementation and internal control systems, and oversees all other accounting services. Michelle began her accounting career in 1994 where she worked for nine years working her way up from Audit Assistant to Audit Manager for Moreland & Associates in Newport Beach. There Michelle managed audits for multiple cities and not-for-profit organizations. Many of the cities participated in financial statement award programs and received annual awards for the audited financial statements Michelle assisted in preparing. In addition to overseeing financial audits, Michelle also managed many types of compliance audits including Redevelopment Agencies, Single Audits and special compliance audits of hotels, restaurants and waste agencies as they pertained to revenue generation to various cities. Following her years at Moreland & Associates, Michelle joined the Temecula firm of Kuebler, Prudhomme & Co. in 2004 where she acted as Audit Manager for over six years. Michelle oversaw all compiled, reviewed and audited financial statement services, managed and trained a staff of six. Michelle has been married for 6 years to her husband John Serna. They have an extended family including ten children and eight grandchildren. Michelle enjoys crocheting, reading and serving in her church helping the needy by providing food, clothing and toys for children. She is also creating a program to teach financial literacy to teens. 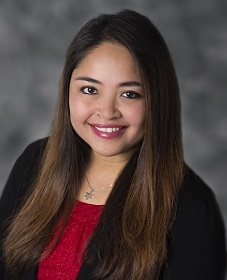 While completing her Second Bachelor’s Degree in Accounting at California State Sacramento, Crixie began her accounting career working part-time as a Staff Accountant for a local CPA firm in Northern California. In 2008, Crixie was hired as a Staff Accountant for Kuebler, Prudhomme & Co. Her primary duties included preparing income tax returns for individuals, partnerships, corporations, non-profits and trusts. She also gained experience in preparing financial statement compilations, reviews and audits. In 2010, Crixie joined Greg Prudhomme when he formed his new firm, Prudhomme Associates CPAs. Shortly after, she was promoted and became a Senior Accountant where she was involved in overseeing staff with tax preparation and other tax services. This was in addition to preparing more complex tax returns and researching various tax issues. As a Senior Accountant, she also handled most of the preparation of the financial statement audits of the firm. Crixie was once again promoted and became a Tax Manager in 2016. Currently, she is involved in reviewing tax returns, supervising, and training staff accountants. She also continues to assist staff in audit and accounting services as necessary. Most of Crixie’s family live in the Philippines and she visits them when her schedule permits. She enjoys spending time with her boyfriend, friends, and 3 little dogs Sylar, Cody, and Champy. In 2018, Crixie was blessed to become a first-time mom to Zachary Lynden. She also loves traveling, hiking, doing 5k runs/walks, baking/cooking, and watching plays and dance shows.